What Is It And Can I Do It? Should I Bring My Children? Langtang Valley Trek 8 Days Plus ‘Extra Days’? Trekking Peaks, What Are They? Paragliding, and what is it? How Long Should My Stay Be? 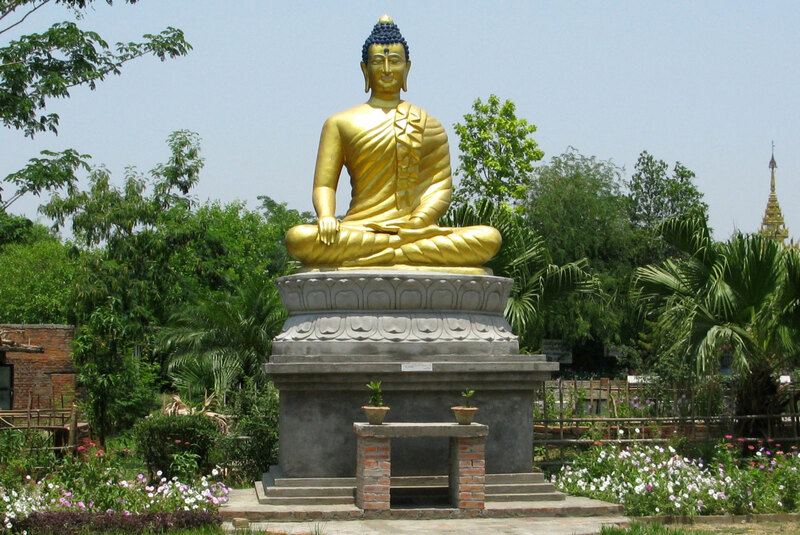 Nepal’s Lumbini (or second link) is the site respected as the birthplace of Siddhartha Gautama aka Buddha, the spiritualist, teacher and 5th to 6th century BC founder of Buddhism. 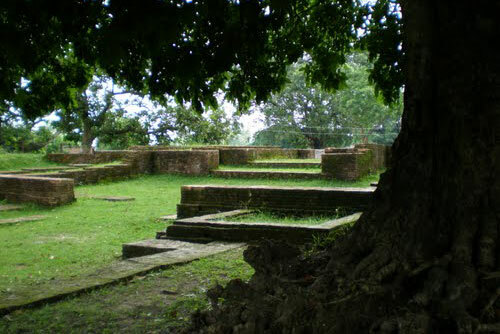 In the main complex there are foundations of temples dating from the 2nd century BC to the 9th century AD, including the important 2,200-year-old Maya Devi Temple, the exact birthplace of Buddha (well so they profess). There are 2 modern temples (Tibetan and Nepalese Theravada) with Tibetan-style frescoes and Newari-style Buddhist images. 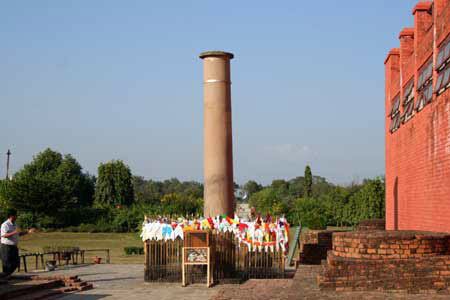 Nearby is The Ashoke Pillar, erected to commemorate the 249 BC visit of the warrior turned peacemaker. Outside the complex there are many other temples built in the styles of countries where Buddhism is important: Chinese, Japanese, Korean, Vietnamese, Thai, Sri Lankan and Burmese. There are several meditation temples here, so it’s a good place to chill out and learn about your rhythms. The Lumbini Museum displays artifacts from the Mauryan and Kushana periods, religious manuscripts and other items discovered at the site. The museum is open 10am to 4pm, but closed on Tuesdays. 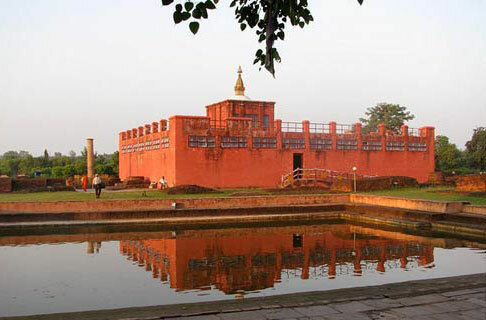 Around 30 km west of Lumbini is the village of Tilaurakot which has been identified as Kapilavastu, the realm in which Buddha lived his early years. Near Tilaurakot are the potentially very important unexcavated sites of Niglihawa, Sagarhawa, where 70,000 Shakyas, the Buddha’s own people, were massacred within his own lifetime, Gotihawa, identified as the birthplace of Kakusandhu Buddha, Kundan, a beautiful protected garden area with large structural ruins of monasteries and stupas, and the ruins of the rectangular walled town of Aroarakot, identified as the probable birthplace of Kanakamuni Buddha. The above makes a highly enjoyable day trip into the Nepali countryside. For those who wish to visit meditation centres we can recommend both Panditarama and the Himalayan Buddhist Meditation Centre, a friendly place offering guided meditations and talks on Tibetan Buddhism, with free lectures Monday to Friday at 8.30am and 5.30pm and Saturday karma lectures with teachers from Kopan Monastery. The centre also offers yoga and reiki classes, a vegetarian restaurant, a library and a film night every Friday. Buddha Jayanti (Buddha’s birthday) on the May full moon is a big celebration and a large fair is held. Lumbini is in the Terai, the plains near the Nepali-Indian border, and has become a major religious tourist destination. If you’re interested we can arrange your transport, accommodation and a guide. Return flights from Kathmandu to Bhairawa with transport to and from Bhairawa can be arranged. Buses or a minivan from Kathmandu or Pokhara to Bhairawa each take about 8 hours and a taxi to Lumbini a further hour. If you’re overdosing on religion there are some peaceful protected wetlands, Khadara Phanta, nearby. 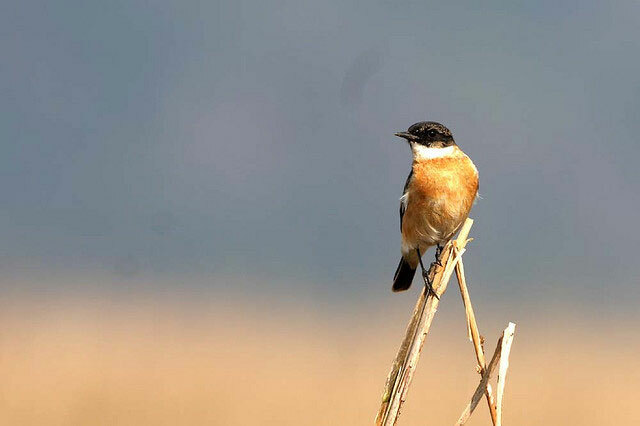 The endangered Hodgson’s Bushchat and Sarus Crane winter here. The resident population of nilgai (aka blue bulls) has also increased from less than 6 to nearly 200. Price For an upmarket hotel we recommend Lumbini Hotel Kasai at US$ 150 per night.For a mid-price hotel we recommend the excellent Hotel Ananda Inn where we can book you rooms at US$ 40 per night.For budget accommodation we suggest we book you in to the Siddharth Guest House where we can book you rooms at US$ 20 per night. The plane flight, including airport pick up/drop-off, via nearby Bhairawa is approximately US$ 125 each way. Buses to and from Kathmandu or Pokhara, including taxis from and to Bhairawa, would cost you US$ 15 each way. 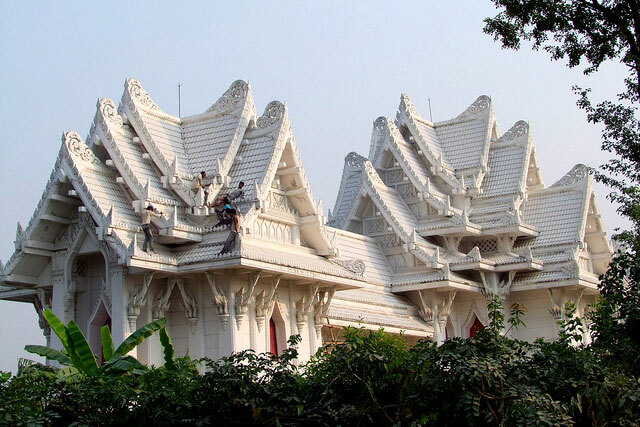 Lumbini is also just 3 hours by road from either Chitwan or Tansen. An English speaking guide can be arranged for US$ 10 per day. Bikes can be rented for $US 2 per day. To visit Tilaurakot and the environs, an English speaking guide and driver with car taking 3 of you, 4 at a pinch, for the day will cost US$ 50. Ditto a small van taking 4 to 7 of you will cost US$ 100. Ditto a large van taking up to 16 people will cost US$ 145. Ditto a full size bus will cost US$ 150. Prices are exactly halved for a half day’s tour.